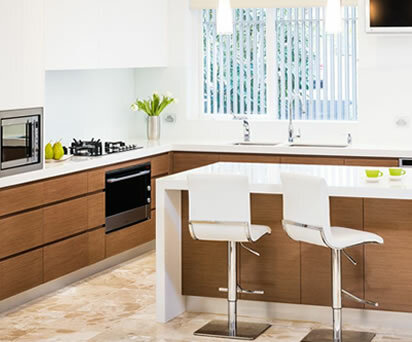 We manufacture our kitset kitchens right here in New Zealand, using high quality componentry from our European suppliers. Our manufacturers are qualified tradespeople with a keen eye for detail, meaning you’ll get high quality and great workmanship every time. 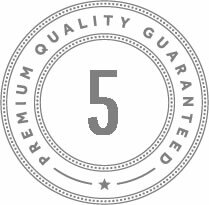 All kitchens are guaranteed for 5 years, and are built to last! If any issues arise within 5 years, we’ll sort them out straight away. 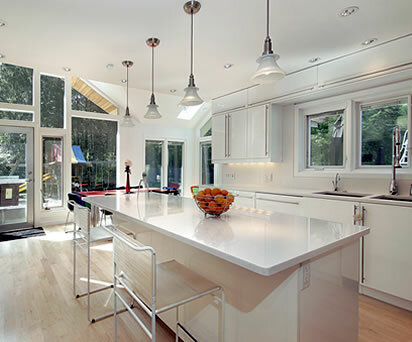 Looking for inspiration on what sort of kitchen would suit your space? 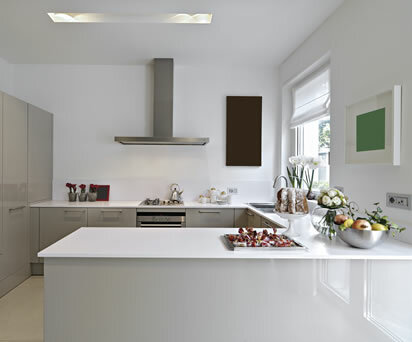 Check out our full kitchen gallery for our entire range.. 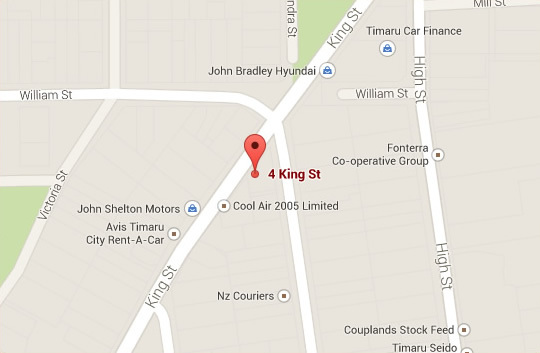 If you’re near Timaru, come in and have a look at the different options we have for kitchens at our showroom.